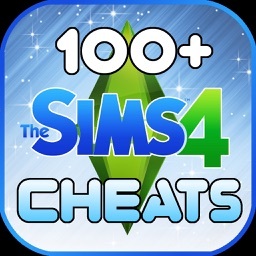 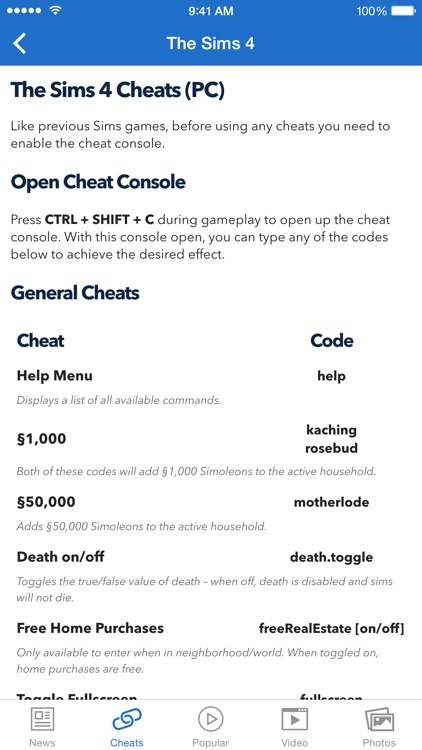 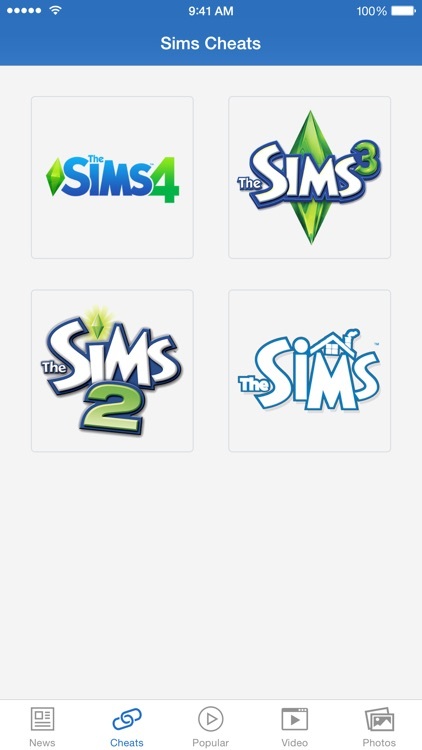 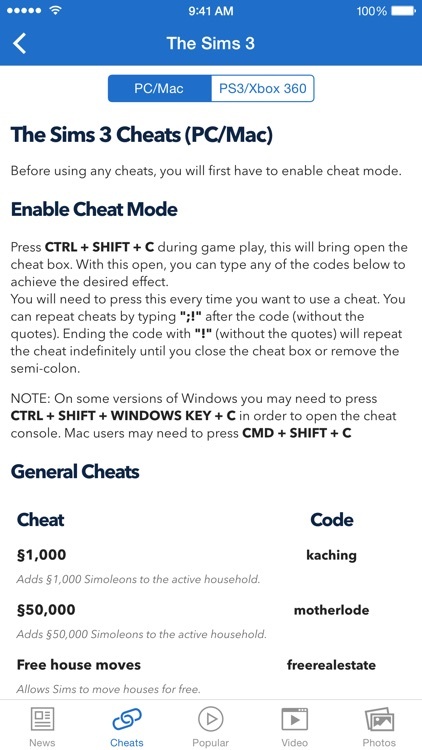 Access to every cheat codes for The Sims and get latest update on The Sims news, the must have companion app for any The Sims fan! 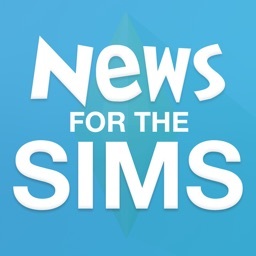 This app is an UNOFFICIAL news application for The Sims. 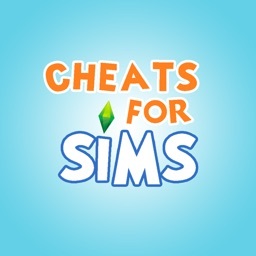 This app is not endorsed by or affiliated with the Electronic Arts Inc. All trademarks and copyrights belong to their respective owners, and usage for this falls within the “Fair Use” guidelines. 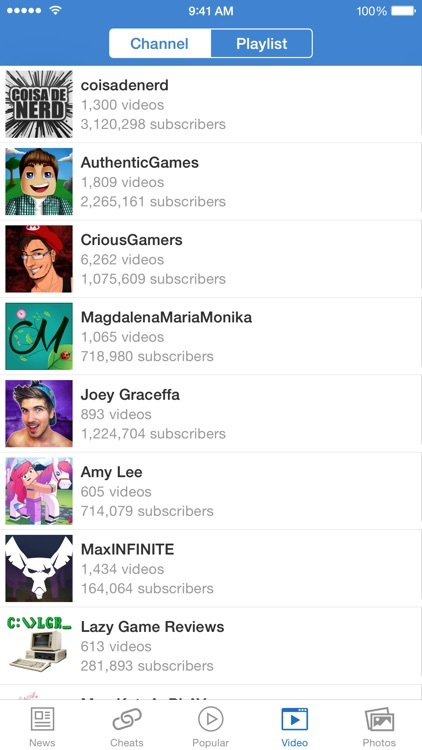 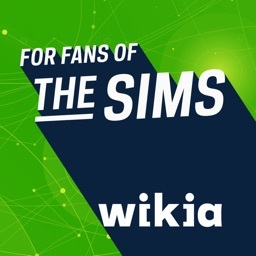 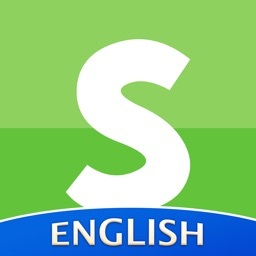 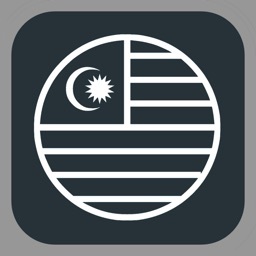 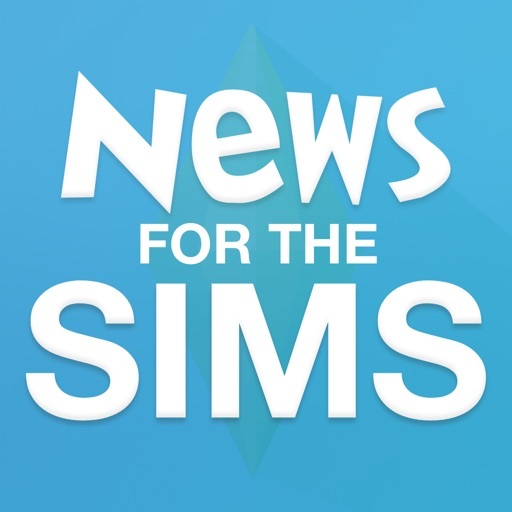 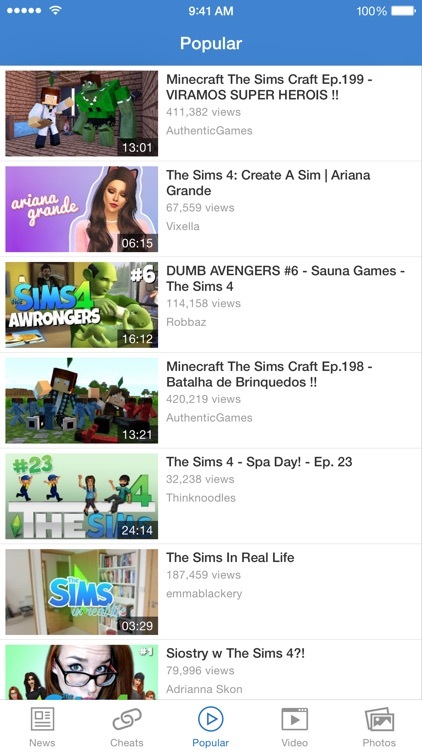 This app acts as a news source for players and fans to stay up to date and have a single reference point as a resource for Sims.